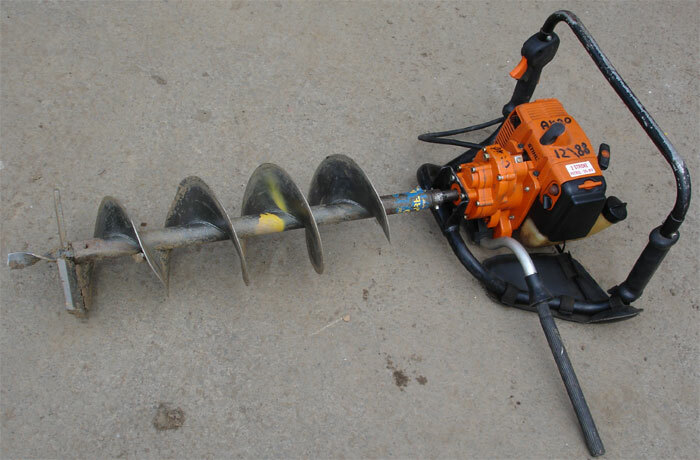 STIHL augers btb 121 can be used for a variety of purposes, from drilling simple post holes in the ground to taking oil samples. Holes measuring up to 200mm in diameter can be drilled using the auger bit. � Gear lock / gear interlock lever: YES.